Who's The Best Between Samsung Camera vs LG Camera? BARCELONA - In 2016 seem to belong to virtual reality. Want proof? Samsung and LG have just released the camera 360 at Mobile World Congress (MWC) 2016, at Barcelona, Spain. Samsung gush the device who called Gear 360. While the rival from South Korean vendor LG also gush the different device who called LG 360 Cam. The presence of both devices are increasingly marks the entry of virtual reality era. If talk about capability, obviously they can generate 360-degree image. However, each vendor provides a different touch, both in design and function. 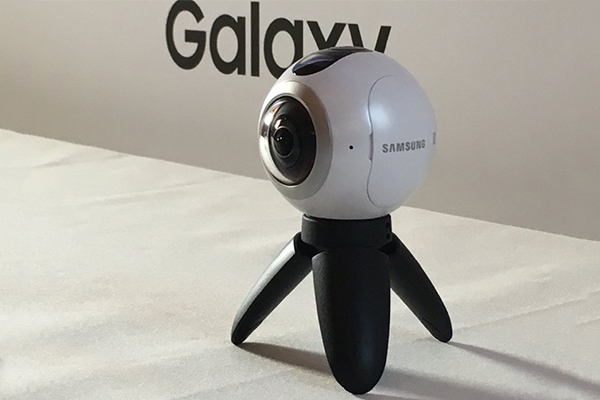 Samsung Gear 360 has a spherical shape, similar like the eyeball. While LG 360 Cam candybar-shaped with a curved tip. Both compact design and small size, it's making easy to carry anywhere. Both the devices have cameras on the front and rear. Gear 360 camera each have a 195-degree coverage with aperture f / 2.0. 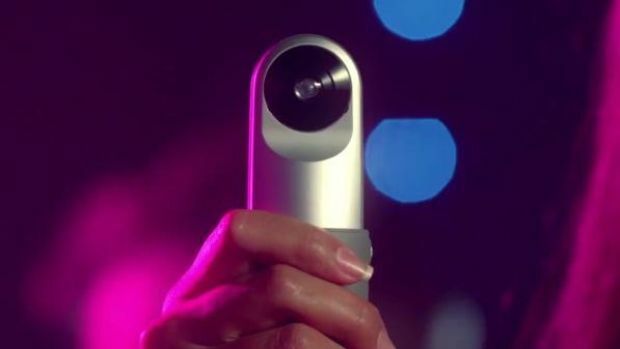 While LG 360 Cam has two 13-megapixel sensor camera with a 200 degrees of angle viewing. Between Gear 360 and LG 360 Cam has a microSD slot to store the contents. But only LG 360 Cam has slightly superior because it has an internal memory up to 4 GB. But the matter of video capture, Gear 360 is more qualified. Because, Samsung presents the ability to record 4K video and take photos with 30 megapixels resolution. While LG 360 only 2K, despite have a 5.1 of sound system. One more advantage of Gear 360, this device pocketed with IP53 certificate. So users can carry this device when outdoor activities without worrying damaged by dust and splashing water. 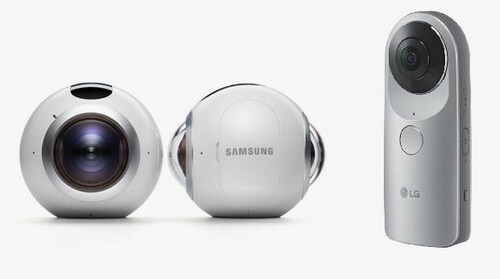 Unfortunately, Samsung and LG, not to mention what is the price of their 360 cameras. Both of them just make to sure the generated content can be seen through by the their virtual reality devices respectively. MicroSiv™: Who's The Best Between Samsung Camera vs LG Camera?